If you managed to get tickets to the San Diego Comic-Con, here’s your chance to get an early look at the upcoming Fox TV series, Wayward Pines. 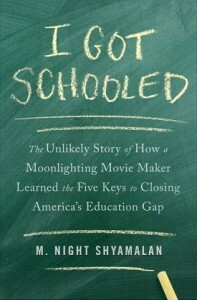 You may also get a chance to pick up an autograph from M. Night Shyamalan. They’re going to have an autograph session on that Friday, with the cast and producers of the show, which may or may not include Night himself. It’s a chance for fans to thank Night for their favorite movie that he’s done. World Premiere Screening of Episode One and Q&A with cast members and executive producers. 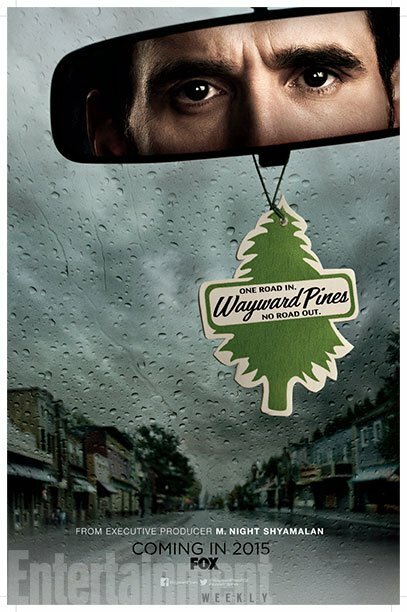 Based on the best-selling novel, “Pines,” by Blake Crouch, and brought to life by suspenseful storyteller M. Night Shyamalan, WAYWARD PINES is the intense new mind-bending 10-episode FOX event thriller evocative of the classic hit “Twin Peaks.” The episode is directed by M. Night Shyamalan and written by Chad Hodge. 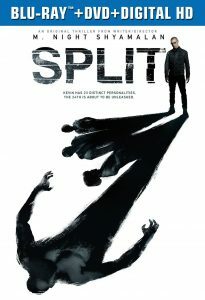 Scheduled to participate are cast members Matt Dillon, Melissa Leo, Toby Jones, Carla Gugino, Terrence Howard, Reed Diamond, Shannyn Sossamon, Tim Griffin, Charlie Tahan and executive producers Donald De Line, Ashwin Rajan, Chad Hodge and M. Night Shyamalan.